Caring for a loved one with Alzheimer’s or dementia can be overwhelming, time consuming, and physically and emotionally draining. Relative Care understands. 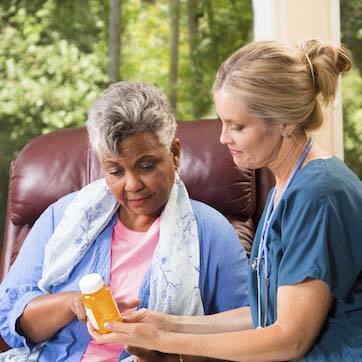 Through our AlzBetter program, we provide caregivers with the experience and gentle touch needed to guide your family and your loved one as symptoms and behaviors change. When your loved one has been diagnosed with Alzheimer’s or another form of dementia, you can turn to Relative Care’s AlzBetter program for support that assures comfort and safety, and engaging activities that add meaning and enjoyment to each day. Every Alzheimer’s patient has a unique journey. 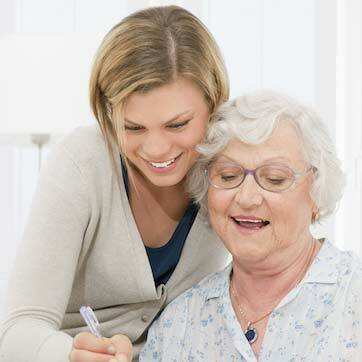 Our certified specialist will come to your home and assess your loved one’s needs. Using a unique, custom software program, we’ll determine the best activities for maximizing your loved one’s abilities and independence. Our goal is to customize every facet of care in a very personalized way. Our caregivers will always be by your loved one’s side. They will encourage independence, assure comfort and safety, and work to support health and happiness. We’ll help restore simple pleasures like taking a walk in the park, a ride in the car, a trip to the ice cream shop, or having lunch with friends. From solving puzzles, enjoying music, making crafts other favorite pastimes, we will be there to offer support and companionship. The physical and emotional effects of Alzheimer’s and dementia are very difficult for the individual who is suffering. 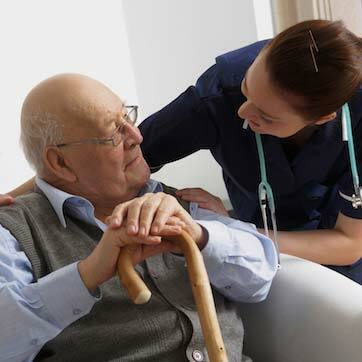 We will help your loved one feel respected, loved and valued. 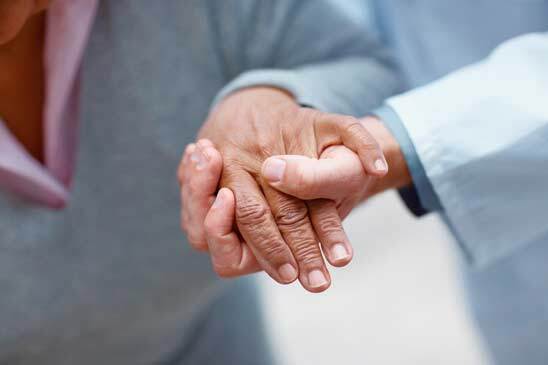 Companionship, social interaction and activities that exercise the mind and body can help maximize abilities and independence for patients with Alzheimer’s or other forms of dementia. With Relative Care, your loved one will have a companion you can count on to always be there, offering knowledge, compassion and the gift of friendship. Have Questions? Need Advice? Call today to request a free in-home consultation.